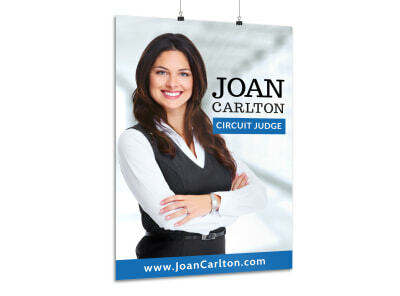 Make it easy for voters to put a face to your name by featuring your best headshot on a custom-designed poster. 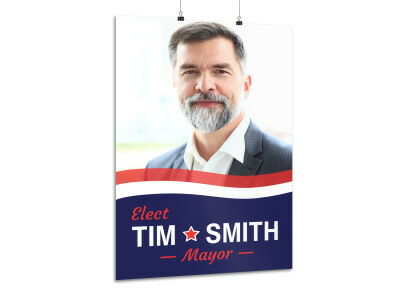 MyCreativeShop’s political poster templates allow you to use our online editor to personalize every aspect of your finished design. Add in as much detail as you like or elect to keep it simple and effective. Print your poster yourself (if your printer is big enough!) or place a print order with us – your satisfaction is guaranteed!